Everyone dreads the bridal shower that drags on. Make the shower you plan an exciting time for everyone by including fun games and giving out interesting prizes. 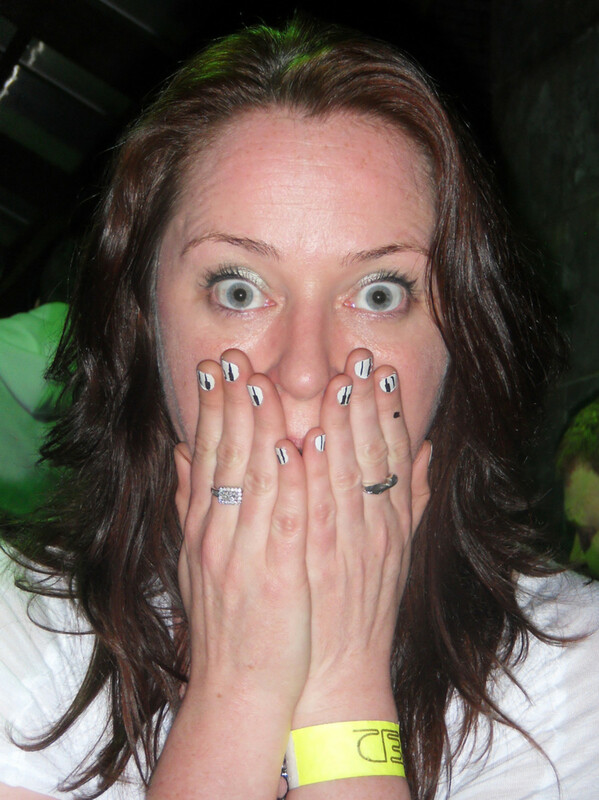 But be careful, you may have so much fun they’ll all be asking you to help plan the next one! This is a fun game that gets everyone into the action. Divide the guests into two teams. Provide them with a few rolls of white toilet paper each. 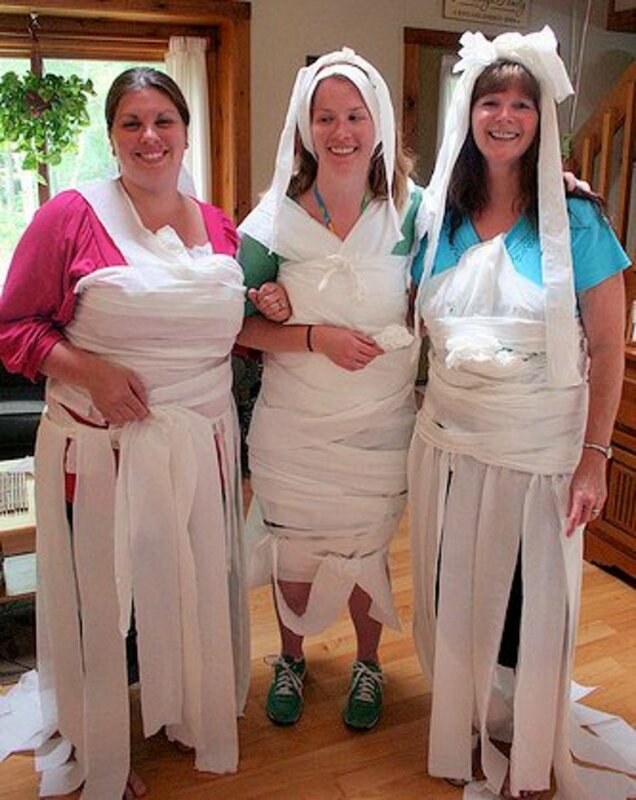 Their task is to create a wedding gown completely out of toilet paper. 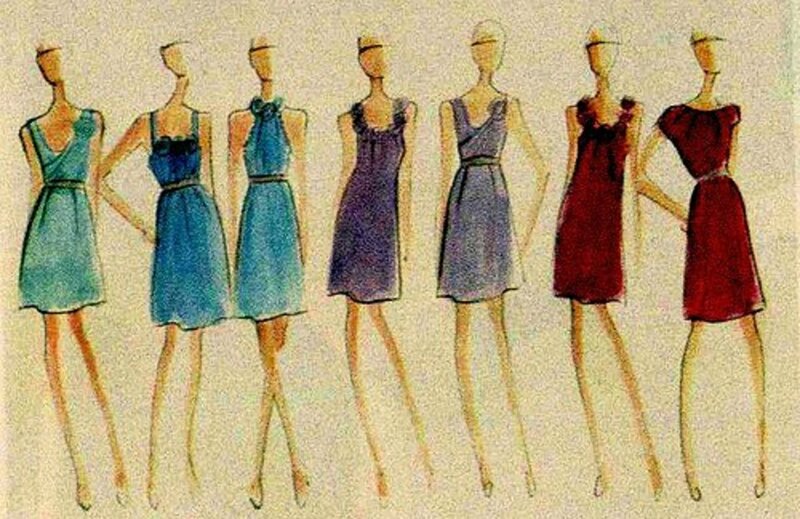 They should choose one person from their team to be the model and all others help create the dress. The bride to be gets to decide which team did the best job. 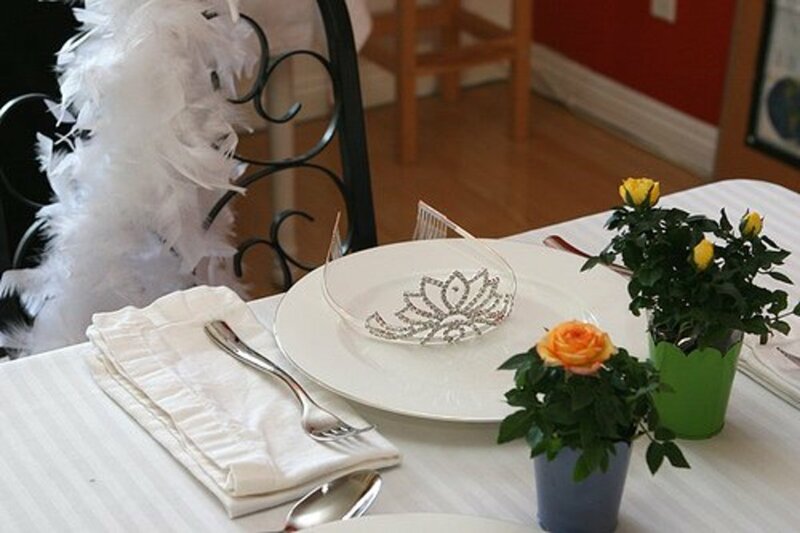 Hilarity is sure to ensue as you encourage guests to make accessories to go with their wedding gown, like tiaras, earrings and gloves out of the toilet paper as well. Arrange to have clips from DVDs of different romantic movies. Hand out a sheet to each guests with blank lines numbered with the number of film clips you have. 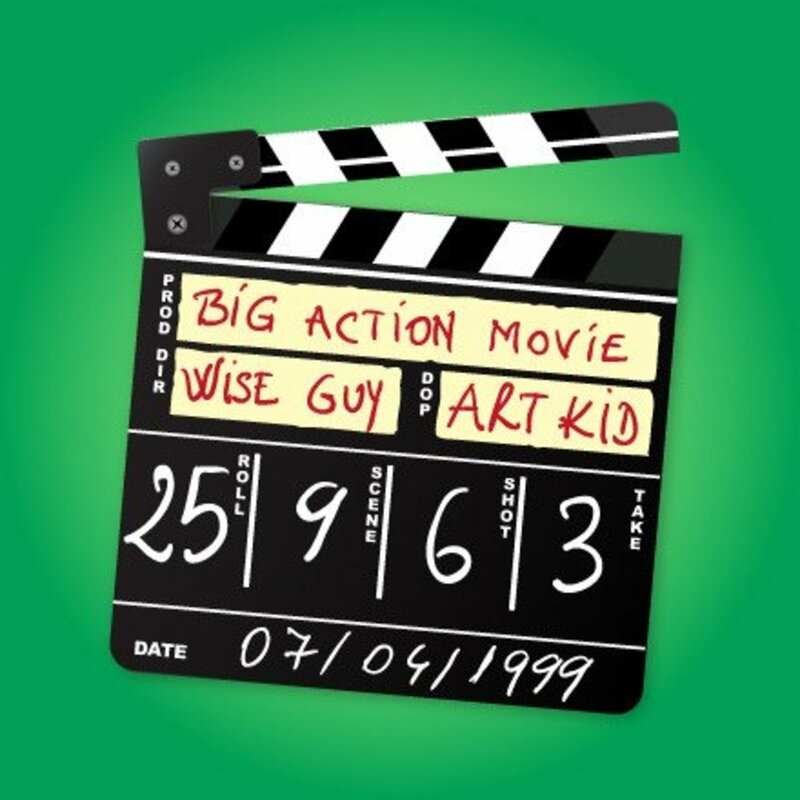 As you play a snippet of each movie, the guests have to guess the title of the movie and write it down. The person with the most correct titles wins. You might give out a box of microwave popcorn or a gift card to a movie theatre. Another option is to give a movie gift basket, it's filled with lots of related treats and would be an awesome gift for the winner of this game. Plan ahead that the bride to be will slip out of the room unnoticed. Call the room together and tell them the game you are playing is to remember what the bride to be was wearing. The person who can give the most accurate description wins. Have them draw their answers for even more fun. Offer crayons and markers so they can draw as much detail as they like. The pictures will be a fun memory for the bride after the shower. Offer a prize like gourmet cookie bouquets or candy or some colorful pens or stationery. Hand out pennies or wrapped hard candies to guests as they come in. Ten each should do. 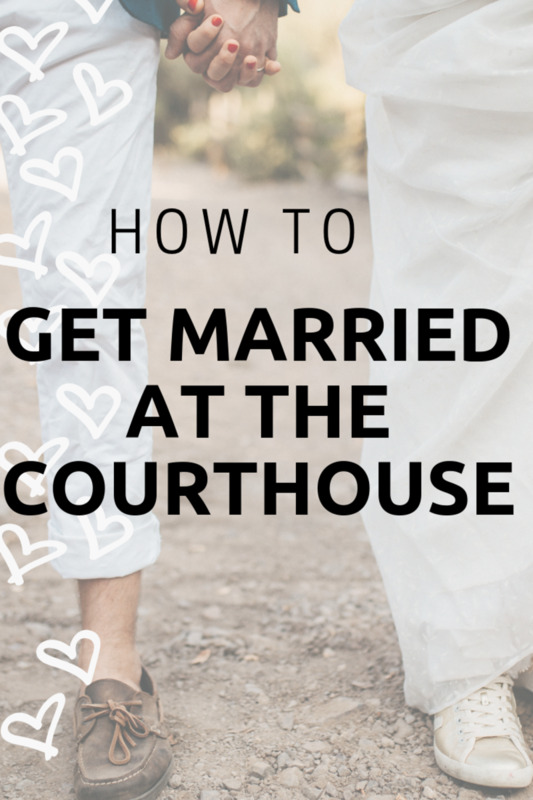 Instruct them that for the entire shower they are not to say the groom’s name. If they do, they have to throw in a penny or a hard candy into a hat or basket. The person at the end of the shower with the most pennies or candies left is the winner. Before the shower, arrange to have the groom to be answer 20 questions you have written down. 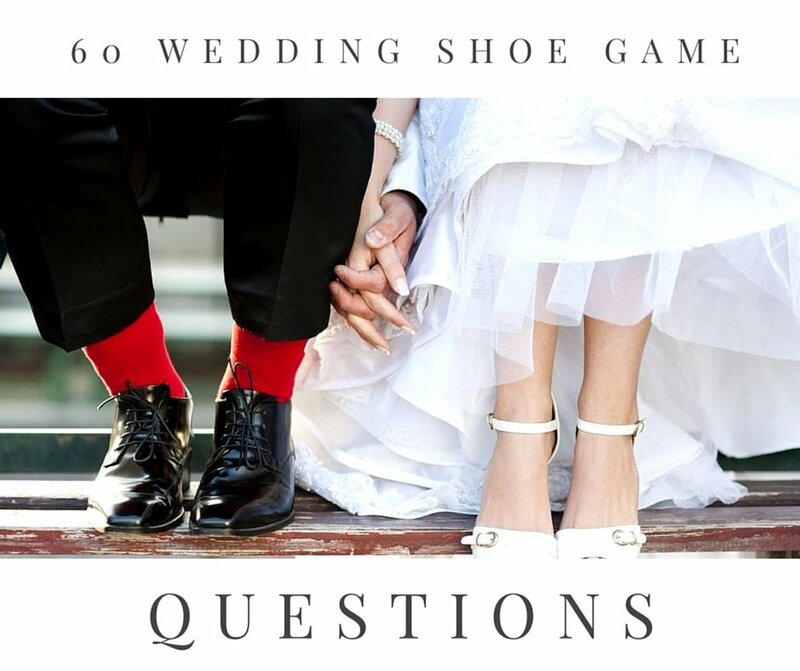 When it comes time to play the game, the bride to be will have to guess what her fiancé has answered to all 20 questions. It will be hilarious to see how well she knows him. And everyone else will begin chiming in to help her. This is a fun game for everyone. 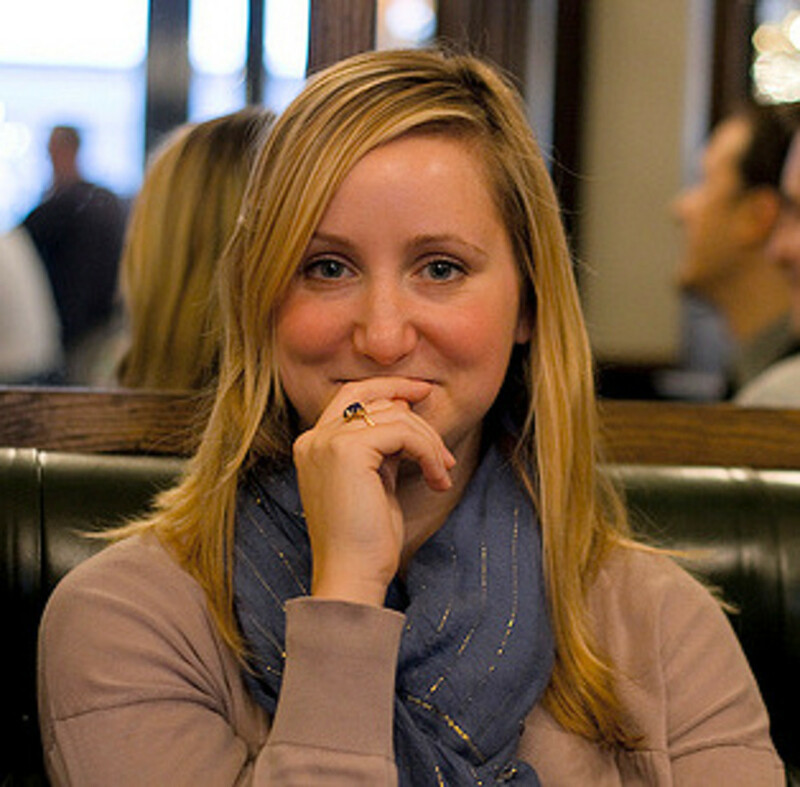 Women tend to carry lots of odd things in their purse. Before the shower, create a list of things that might be in a woman’s purse. Add on some wacky things too like a paper clip, a screwdriver, a sock, a tire pressure gage. When the shower reaches a lull, bring on the game. Ask the ladies to grab their purses. 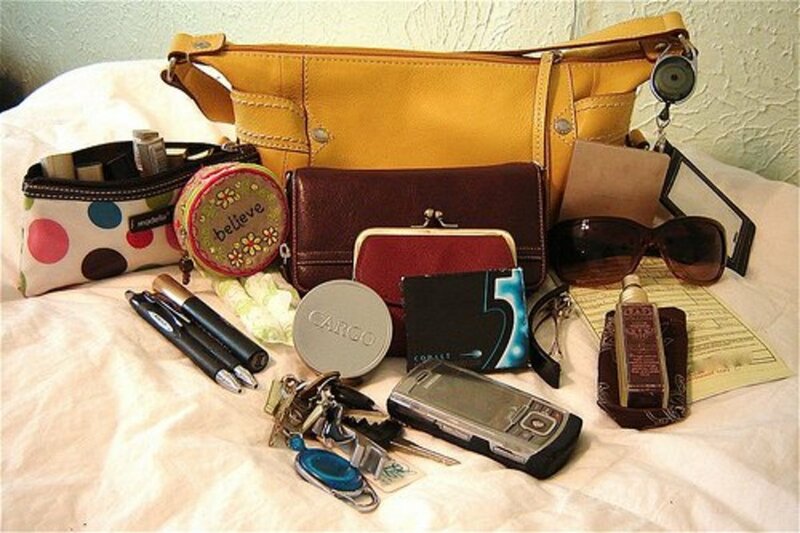 The one who has the most things on the list in her purse wins. Offer prizes like gift cards for manicures or for inexpensive spa gift baskets. Have guests earn raffle tickets by telling something about the bride or groom. A funny story or a fact no one knows. 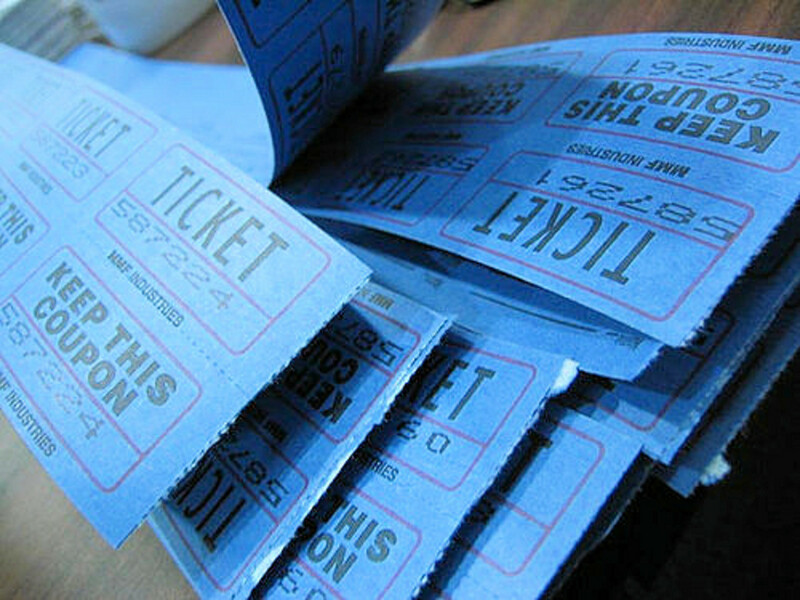 For each one, they get a ticket to a raffle of prizes you have set out on display. Prizes can include baskets of chocolate or gourmet food gifts, spa products, gift certificates and more. 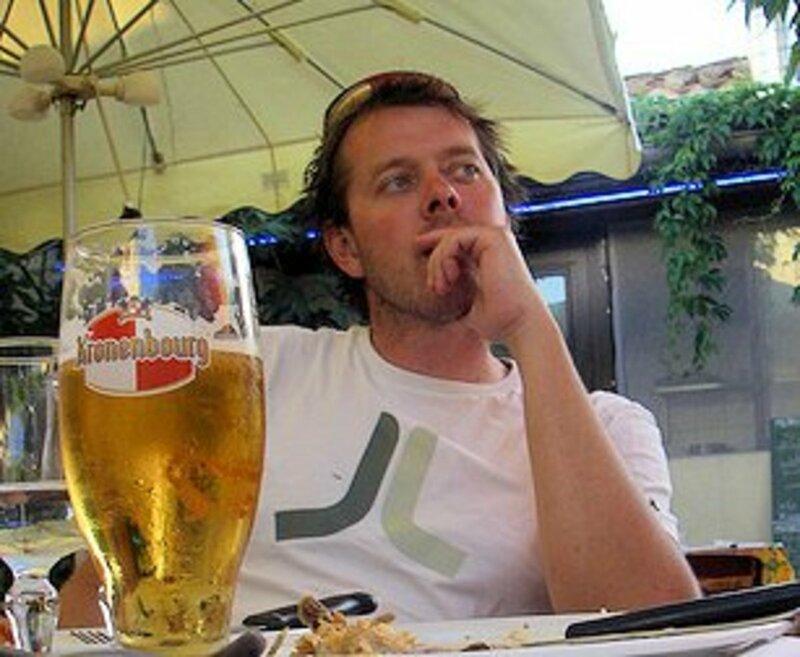 Make the prizes interesting enough that everyone will want to participate. At the end of the shower throw all the tickets in a hat and raffle off the prizes. 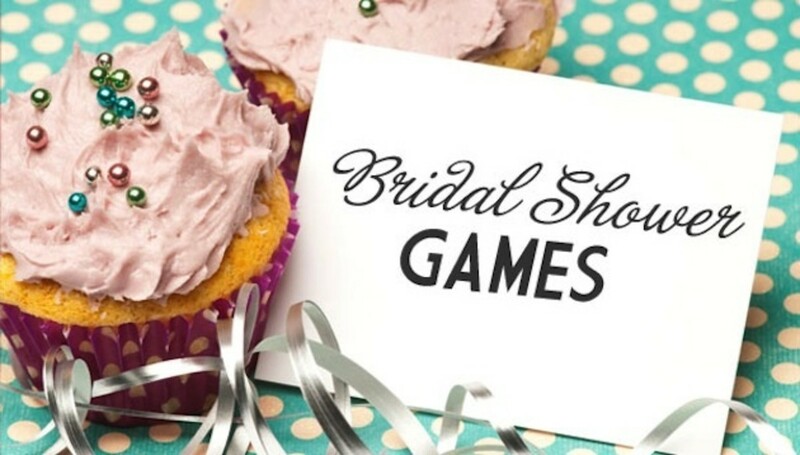 Have you played any of these games at bridal showers before? No, but they'd be fun! I don't remember. It's been a while. Bridal shower games are a must! Love the purse game cuz you never know what someone is toting around.